Obamacare means major changes for virtually every segment of the population and clinicians will need to educate their patients about those changes and how it will impact them on a personal level. The healthcare climate will also affect practitioners and how they deliver healthcare services. To keep up with changes in Obamacare, remain compliant and receive timely reimbursements, it’s essential to have the right software tools. In Touch EMR offers a complete system that grows with practices. In Touch Biller PRO can be fully integrated with EMR technology. Together, the systems make practices more efficient, help educate patients and obtain payments quickly. For many, Obamacare means healthcare coverage for the very first time through the Health Insurance Marketplace and the expansion of Medicaid, for others it will mean no change at all. Parents can now keep their adult children on their policies until the age of 26 and no one with a pre-existing condition can be turned down for insurance. A $63 fee will be levied on all policies to help pay for high-risk patients. Most individuals with employer-based insurance won’t have to purchase coverage through the Marketplace. If their cost is more than 9.5 percent of their annual income, they can apply for coverage in the Marketplace. Marketplace insurance plans don’t automatically extend coverage to spouses. Employer-based plans typically offer spousal coverage, but companies are not obligated to do so. Employee spouses may have to purchase personal coverage through the Marketplace or their own workplace. Married couples may have to purchase coverage independent of the other through the Marketplace. Medicare recipients will still be able to choose their own physician and Obamacare closes the donut hole, allowing seniors to pay less for prescriptions. 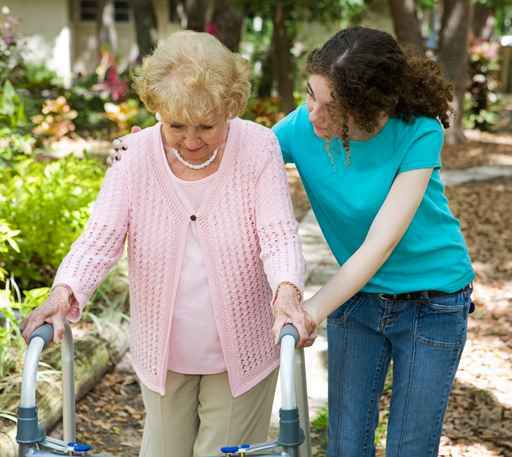 Seniors with high medical costs will be able to receive in-home care. Seniors with annual incomes of $200,000 or more will see an increase of .9 percent in Medicare payroll taxes. The individual mandate tax (IMT) fines anyone without healthcare insurance, Medicaid or Medicare, though there are a few exemptions. Beginning in 2014 the IMT is $95 on adults and $47.50 for children. The tax increases each year to a maximum of $695 for adults in 2016 and $397.50 for children. After that, the fee is adjusted each year for inflation. A bronze, silver, gold or platinum policy can be purchased on the Marketplace. According to the Department of Health and Human Services, the average price for a policy on the Marketplace will be about $328 per month. Consumers can also purchase what’s known as a catastrophic policy for around $129 per month. The actual cost will depend on the level of coverage purchased and the geographic location of the buyer. 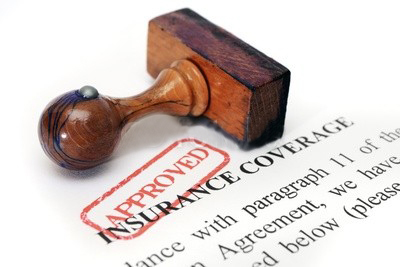 Federal subsidies are available to help individuals purchase Marketplace insurance coverage. Subsidy amounts will depend on household income, family size and geographic location. Under Obamacare, each consumer is entitled to a core group of services ranging from hospitalization to prescription coverage. The emphasis is on preventative services and those will be offered free, with no co-pays from patients. Consumers can receive free cancer screenings and vaccinations, along with consultations on nutrition, diabetes, and HIV and STDs. Obamacare will affect patient coverage, how insurance is purchased and used, and the way clinicians dispense healthcare services in the U.S. The exact impact remains to be seen, but it’s imperative that practitioners educate patients about their options and how their decisions will affect their coverage and finances.